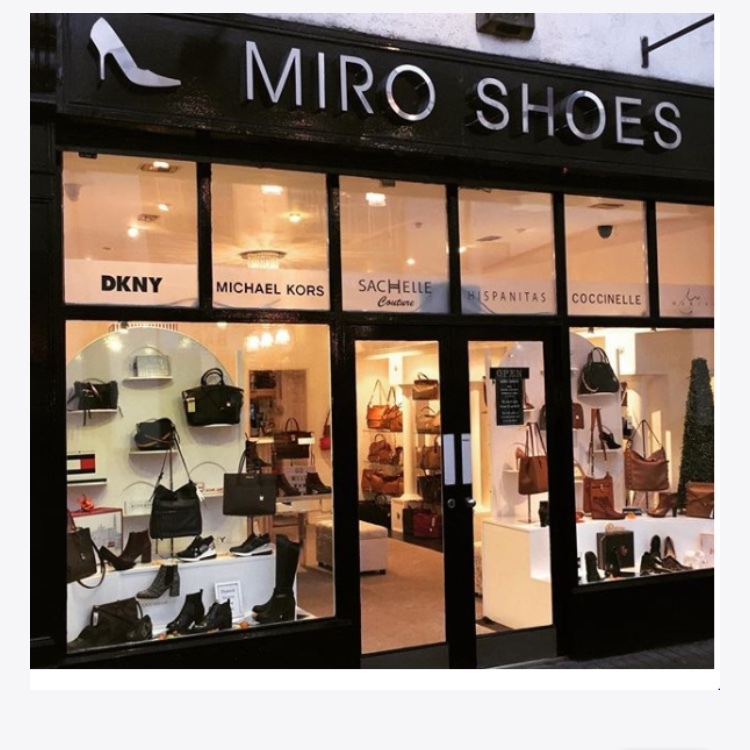 MIRO Shoes and Handbags have been located at The Adelphi Building in Dundalk town centre since 1995. 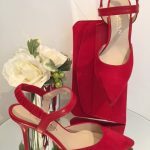 They are a small independent boutique endeavouring to bring their customers the best quality shoe and handbag designs from around the World. 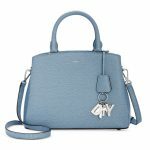 Stocking brands such as Michael Kors, DKNY, Coccinelle, Tommy Hilfiger, Kendall & Kylie, Marco Moreo, NeroGiardini, Hispanitas, Marian, Jose Saenz amongst others. They deliver worldwide and all of their gorgeous stock can be viewed and ordered on their website.